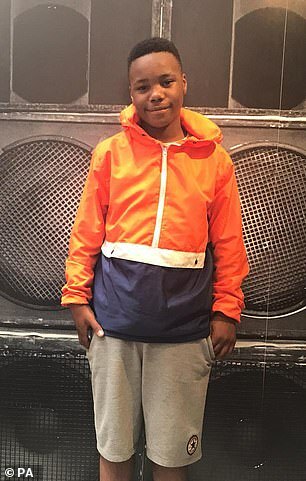 A London borough where a 14-year-old boy was stabbed to death in a gang attack has defended the opening of a £2million cultural festival at the weekend. 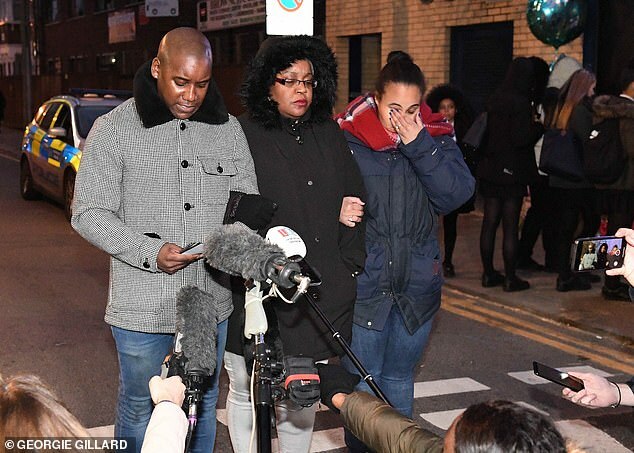 The Waltham Forest festival was launched just a mile away from where Jayden Moodie was knocked off his moped by a BMW and murdered by three men. 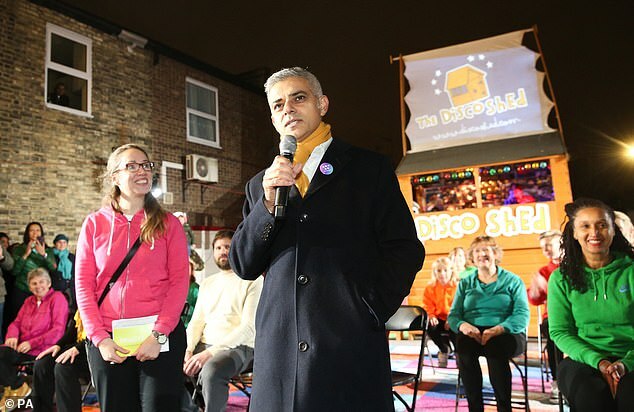 Mayor of London Sadiq Khan attended the opening on Friday, three days after the brutal stabbing in Leyton. It is being hosted at a series of venues across the north east London borough, and events include singing and dance classes, an experimental electronic music and brutalist industrial architecture installation and a gong meditation experience. 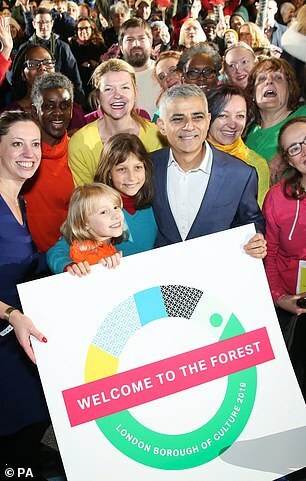 It received more than a £1million in funding from from City Hall after Waltham Forest won a competition launched by Mr Khan to find London’s first Borough of Culture. The entire event is expected to cost more than £2million, most of it from the taxpayer. But Leroy Logan, a former Metropolitan Police Superintendent told the Daily Telegraph: ‘The timing [of the festival] couldn’t be worse. 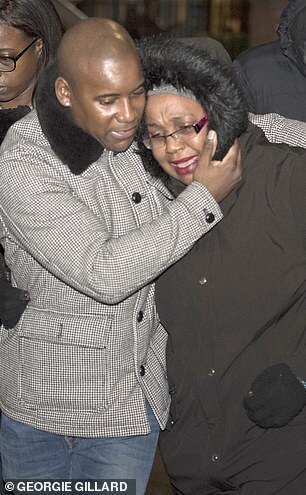 ‘It is such a contrast compared to what some families are going through. 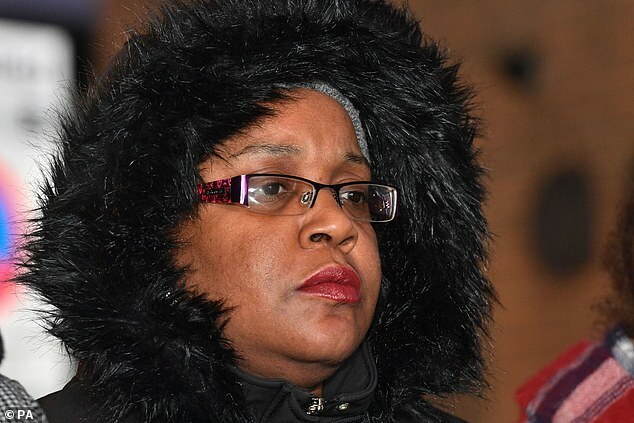 But Claire Coghill, the leader of Waltham Forest Council, said she believed it would bring communities together. She said: ‘Culture is not an optional add-on, an afterthought, or something that is just nice to have. ‘On the contrary, investment in culture is essential to ensure that everyone enjoys a great quality of life and gives our young people something to inspire them. ‘We were one of the first authorities in the country to invest in our own youth and gang violence prevention programme back in 2011 and we recently pledged an extra £800,000 over four years, on top of the £2.2 million we already spend, to increase our work in this area. 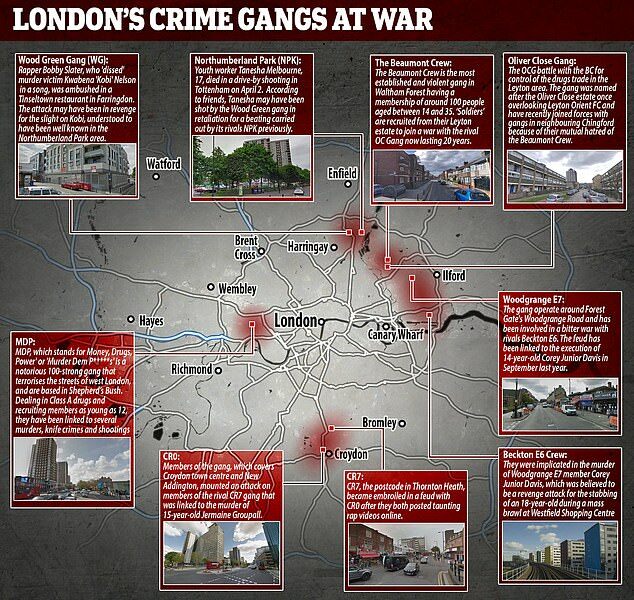 ‘Sadly, Waltham Forest is no different from other London boroughs and metropolitan areas of the UK in having an issue with youth violence – this is a societal problem that isn’t confined to one area. 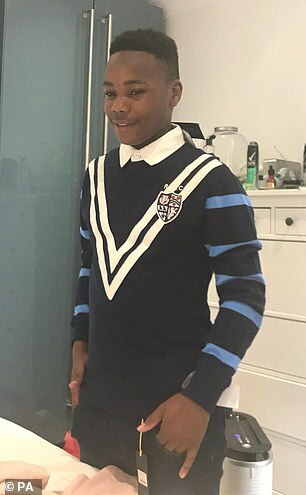 It emerged last week that Jayden had been excluded from school weeks before his death, with friends at Heathcote School in Chingford saying they took action after spotting his social media feeds. He has described himself as a ‘trapper boy’ – street slang for drug courier – while it was claimed he was a known dealer and regularly carried a knife. 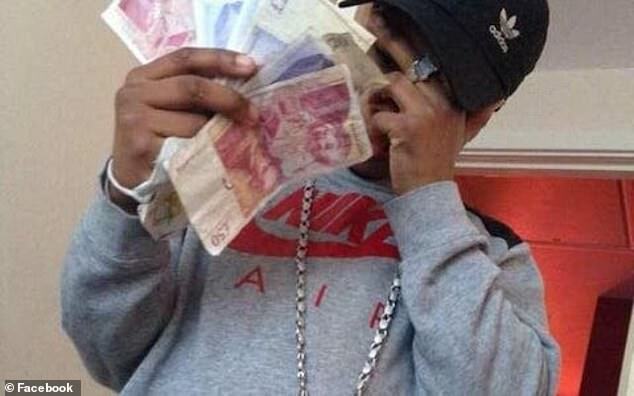 Despite images showing him astride his moped and holding fistfuls of £50 and £20 notes, his family insisted he had no connection with drug gangs. Witnesses described seeing three men armed with long kitchen knives surround the unconscious boy as he lay on the road and ‘butcher him in silence’. The Mercedes B Class was found dumped half a mile away near territory controlled by the so-called Oliver Close (OC) gang. A police source said tensions were high between the two gangland territories, and residents said there had been an escalation in violence. 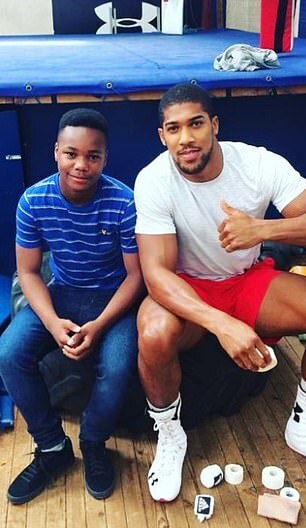 Jayden, the youngest of five children, was born in east London but sent to live with his godmother in Arnold, Nottingham, because of concerns over his behaviour.